Cosmetics and personal care products such as moisturizers, shampoos, makeup, sunscreens, hair styling gels, and shaving products, routinely contain parabens — a class of chemicals commonly used as a preservative to prevent the growth of bacteria and increase the product's shelf life. However, parabens have been shown to interfere with the body's hormones. Some parabens can cause skin irritation or allergic reactions. 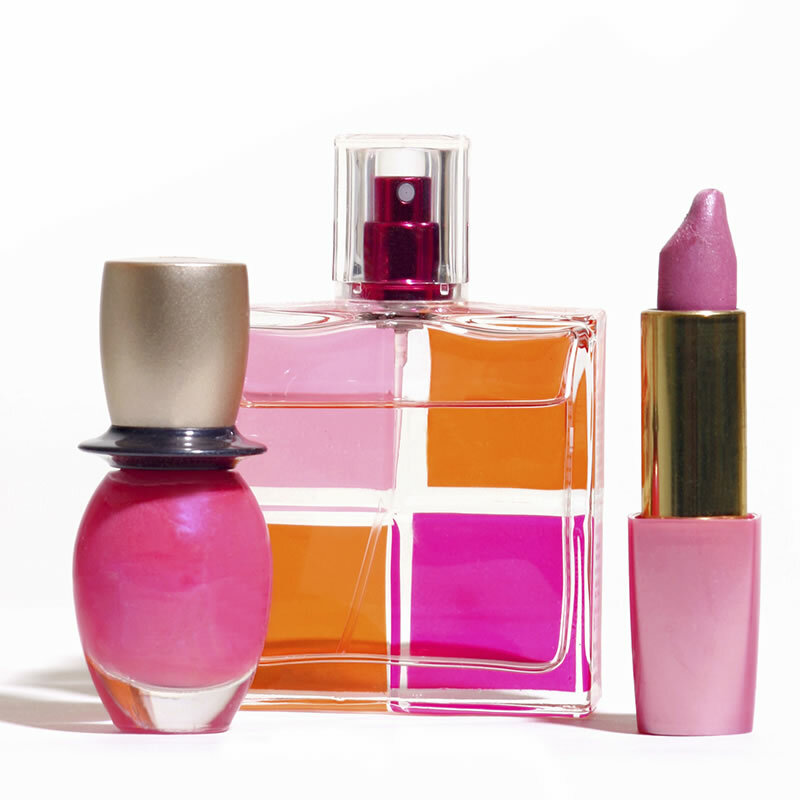 Avoid cosmetics and personal care products that list parabens as ingredients. Instead, look for products labeled “paraben-free.” Keep in mind that products often contain a mixture of several different kinds of parabens and the chemicals are not always listed as an ingredient. You can learn more about the safety of cosmetics and personal care products by visiting Campaign for Safe Cosmetics or the Environmental Working Group's Skin Deep database.